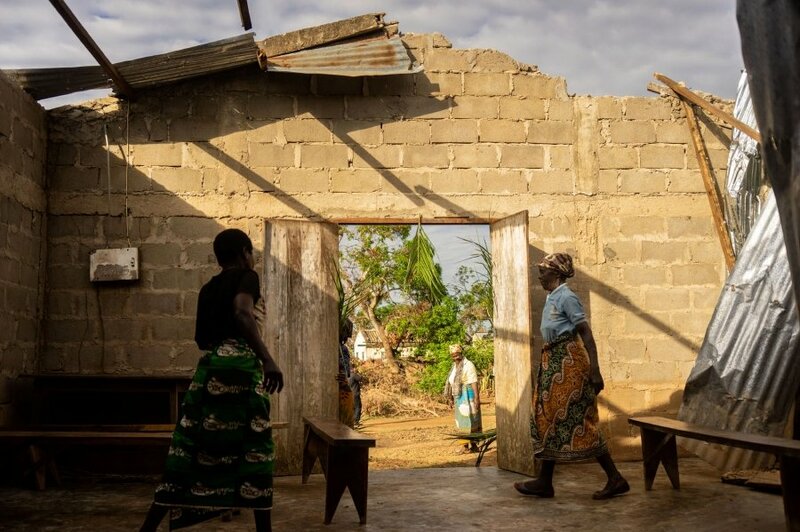 MAPUTO: Hundreds of thousands of people are still in need of aid after Cyclone Idai battered Mozambique, Zimbabwe and Malawi in March. More than 1,000 people have been reported killed by the storm, the flooding it caused and heavy rains before it hit. The World Bank estimates the affected countries will need over US$2 billion to recover. Following is an outline of the disaster, according to government and UN officials.